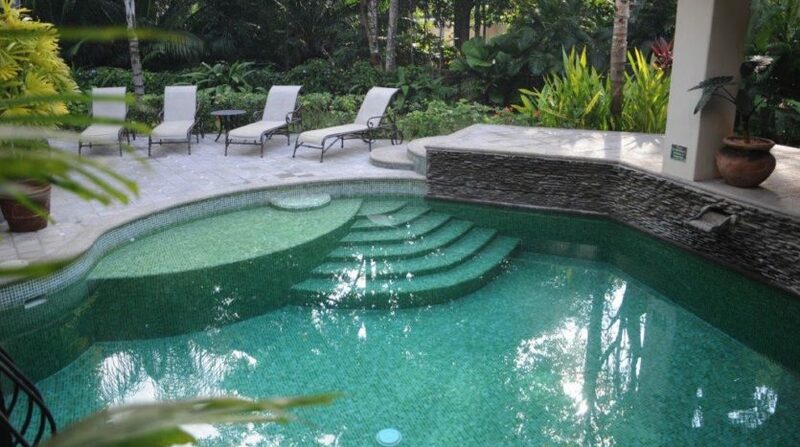 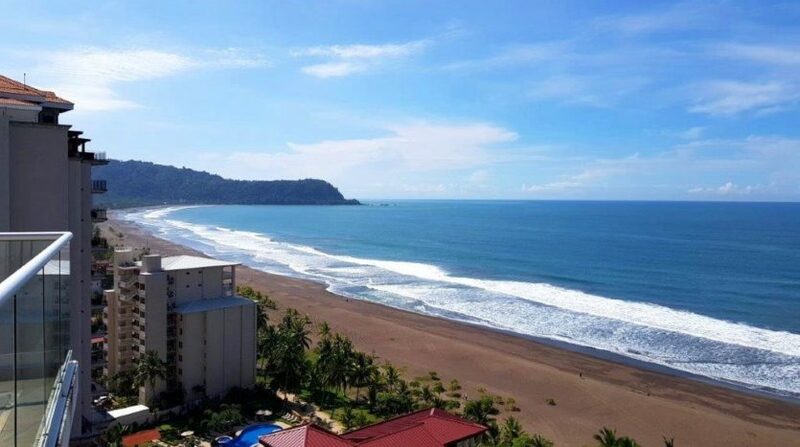 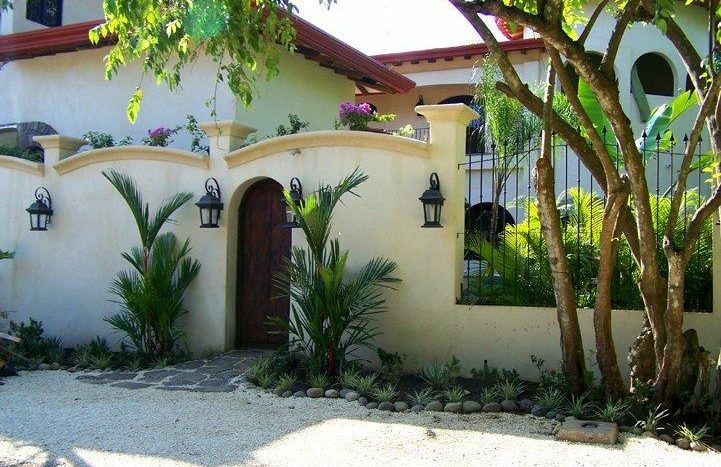 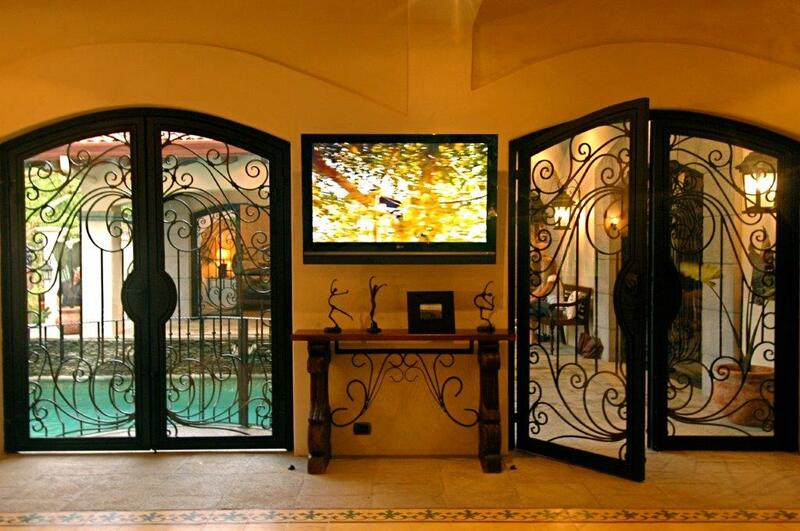 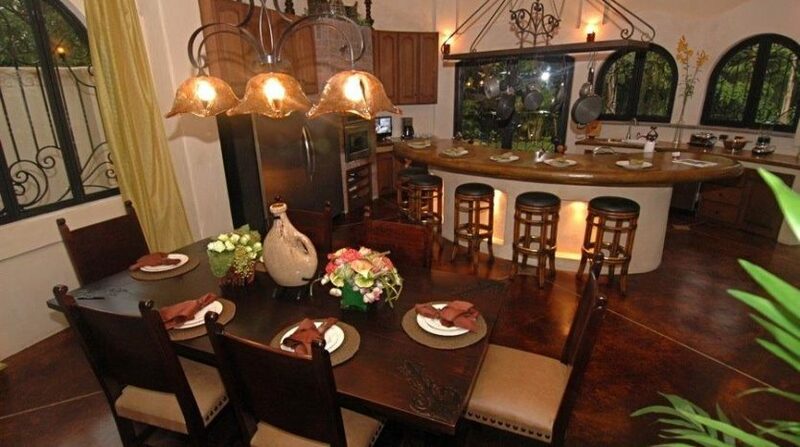 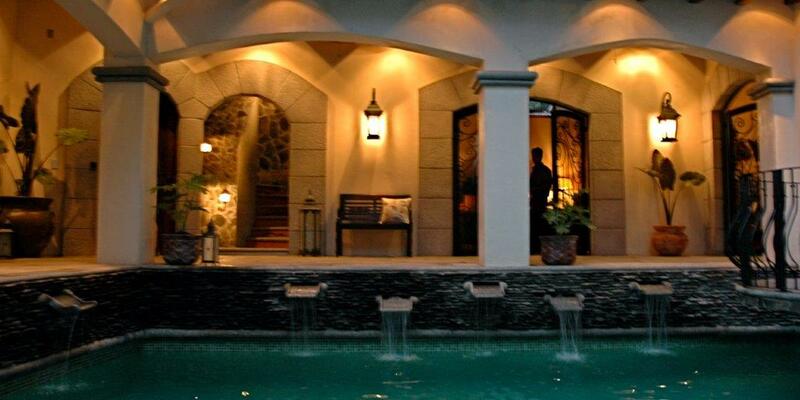 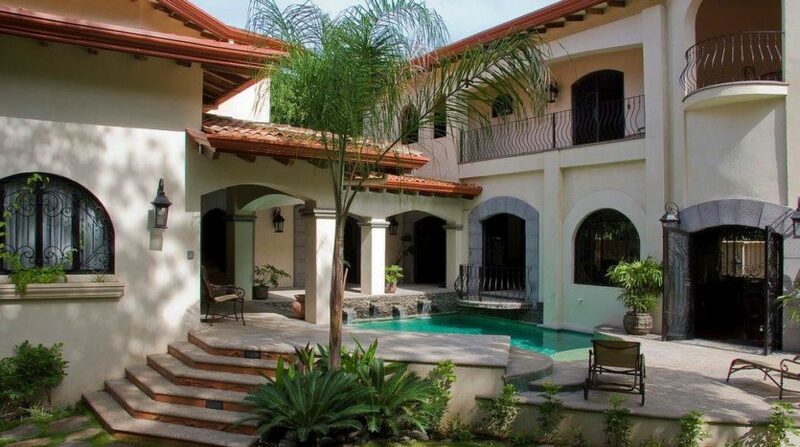 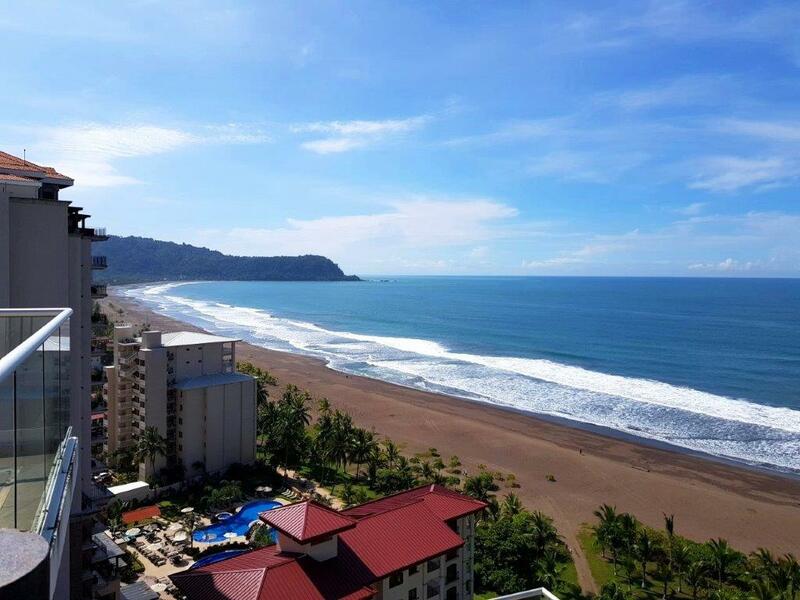 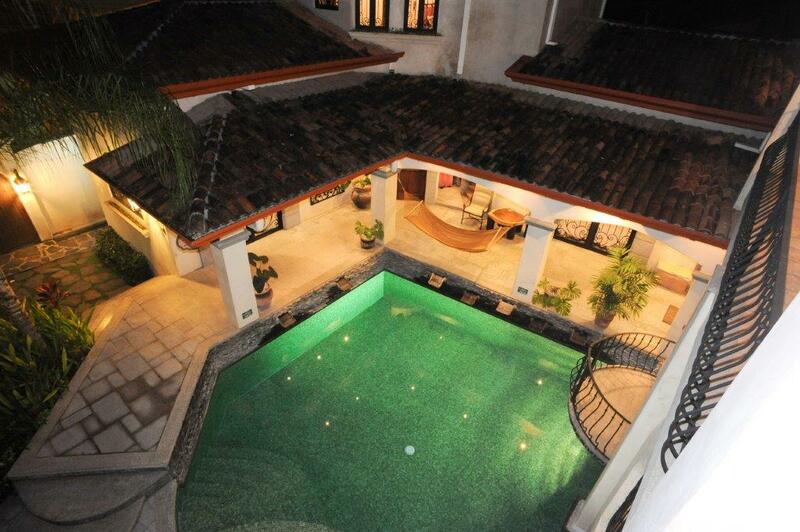 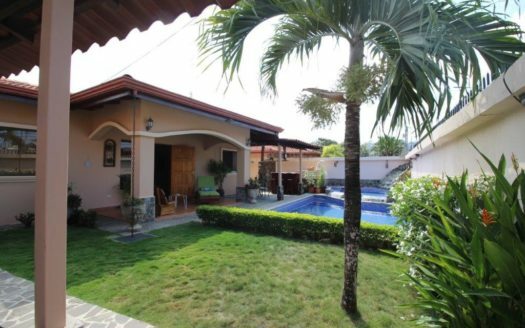 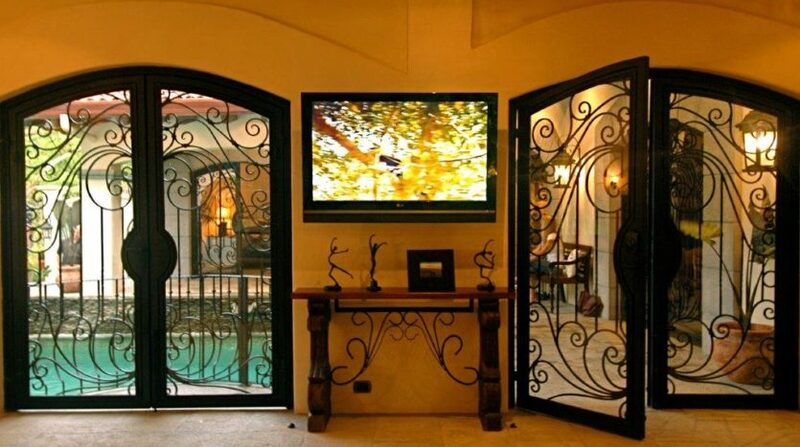 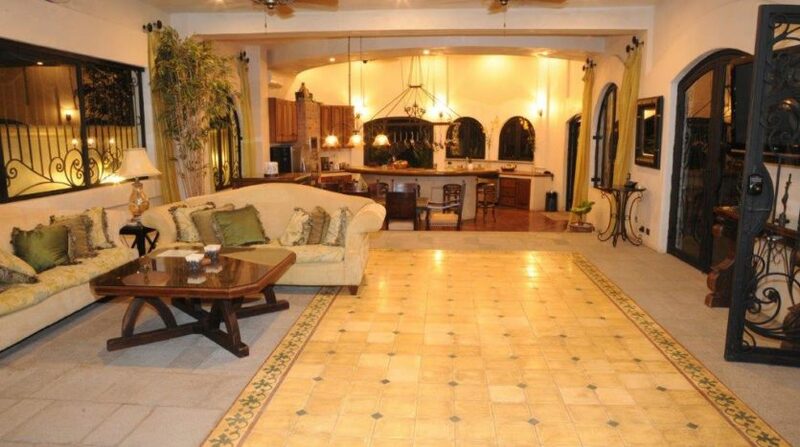 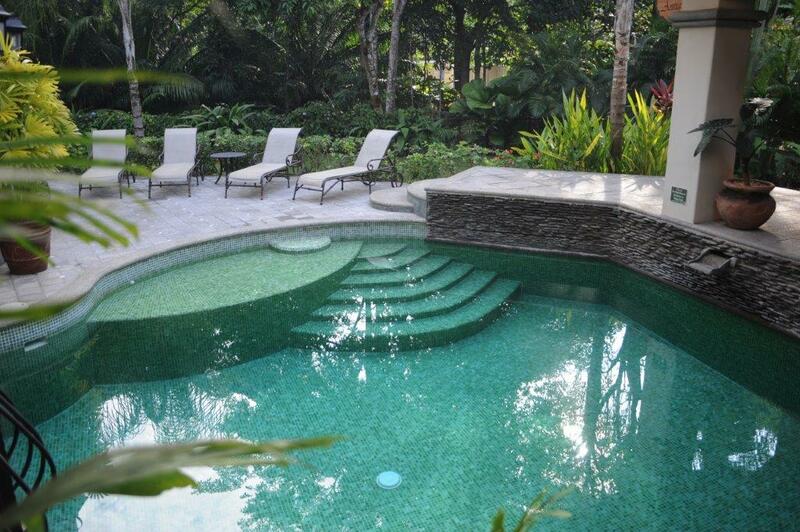 LUXURY HOME, SIMPLY THE BEST IN JACO BEACH, COSTA RICA! 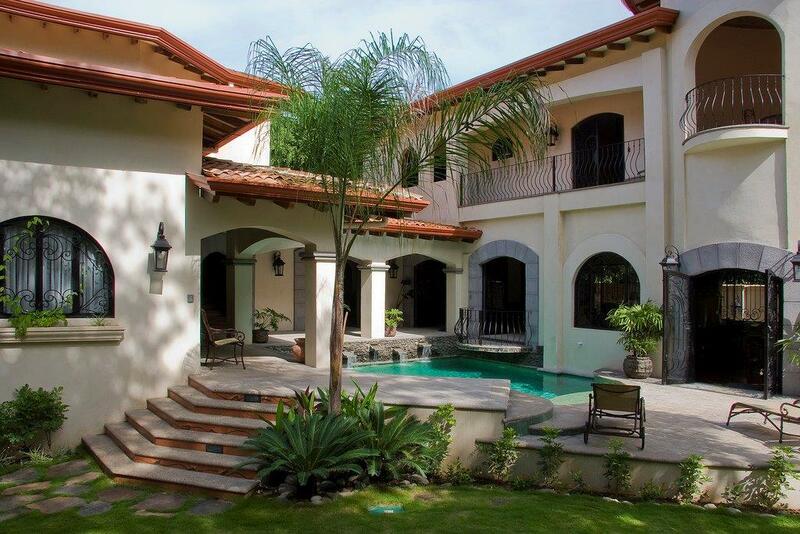 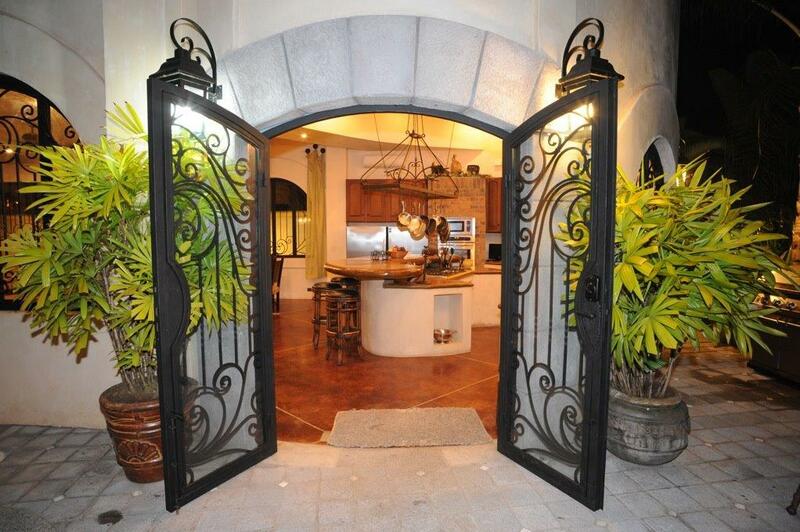 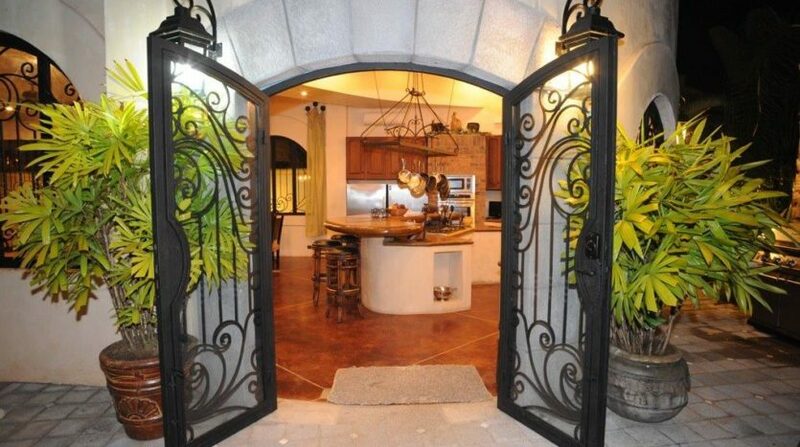 This stunning luxury home was built with materials of the highest quality and the result is pure tropical splendor. 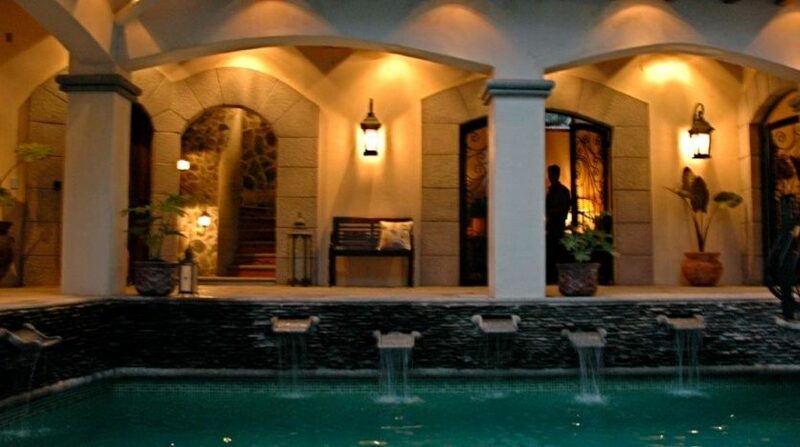 The magnificent workmanship and attention to detail is obvious at every turn and the space is appreciated more and more over time with the discovery of each well thought out idea. 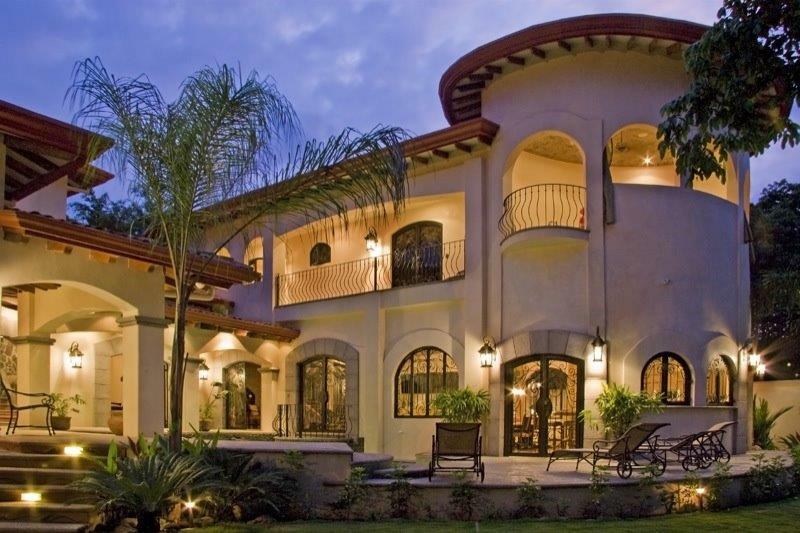 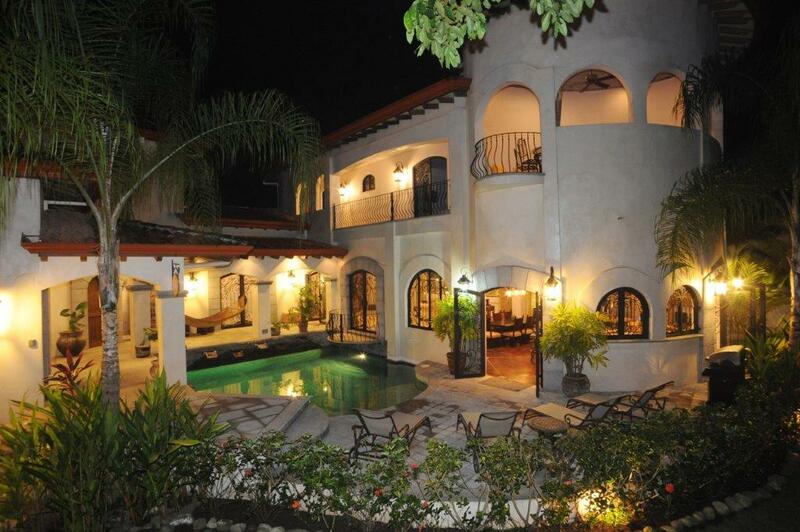 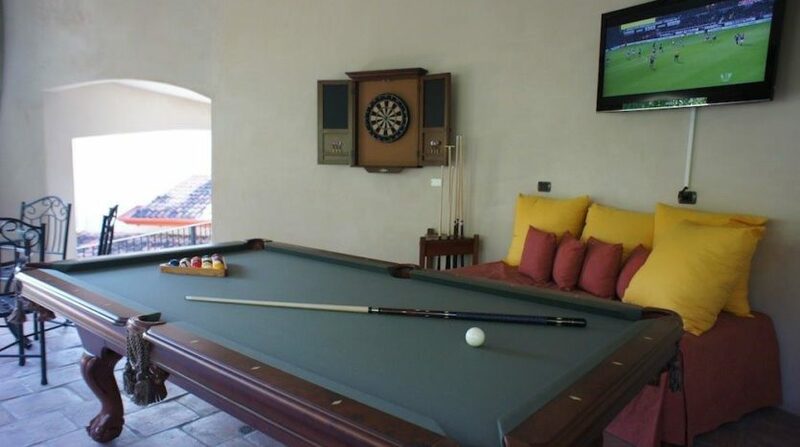 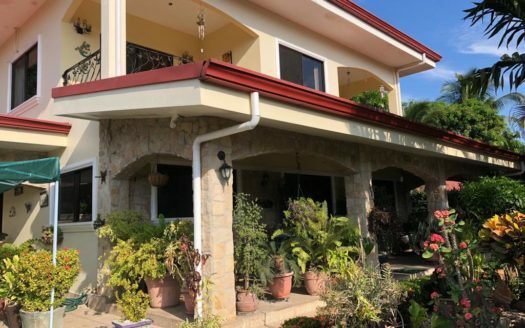 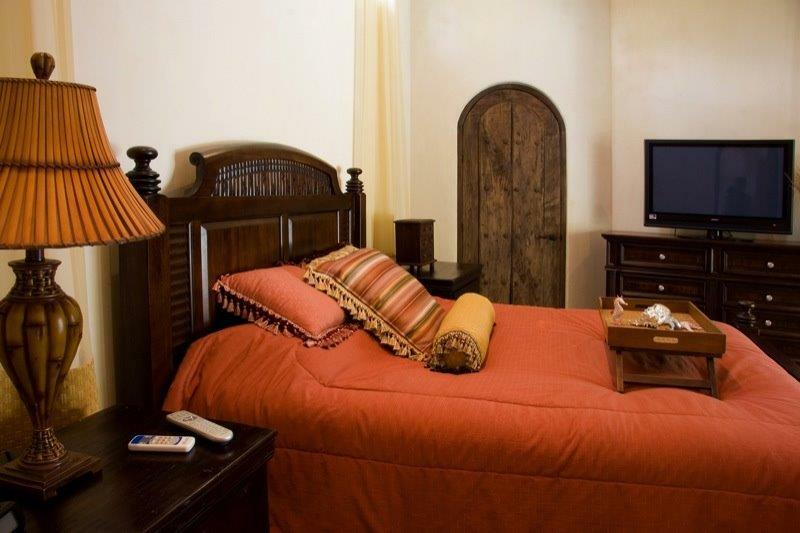 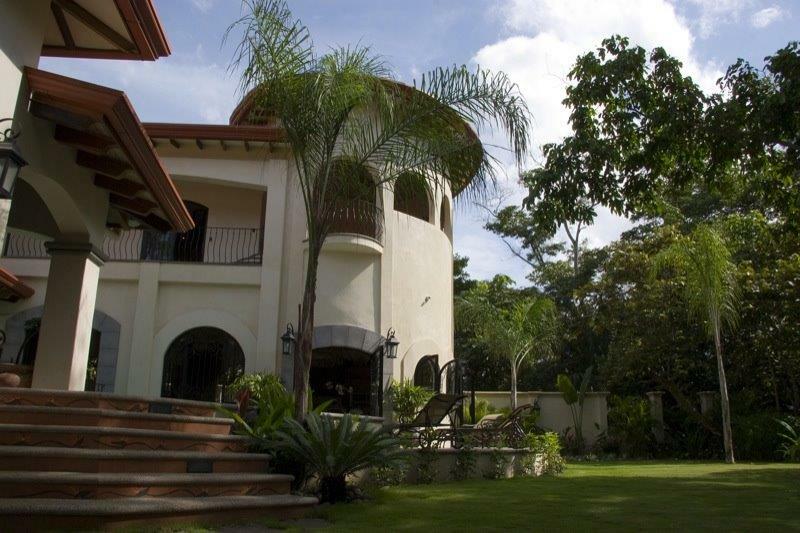 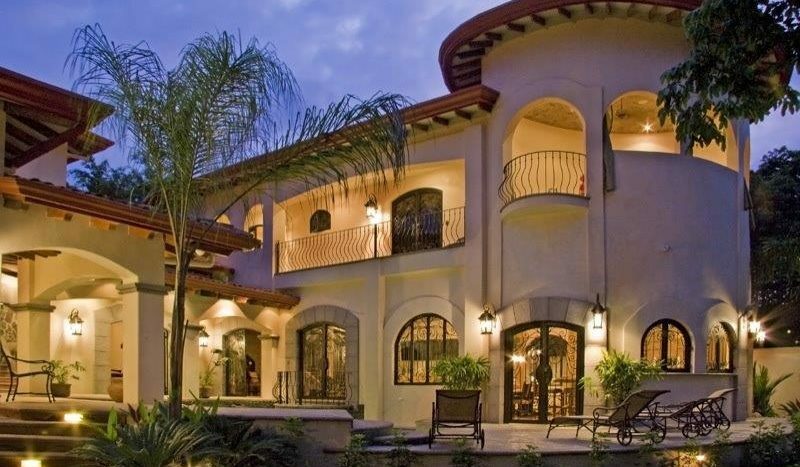 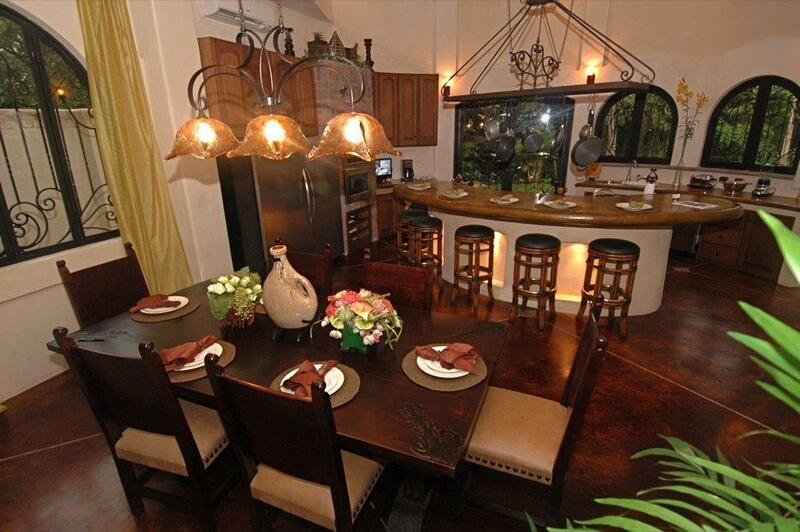 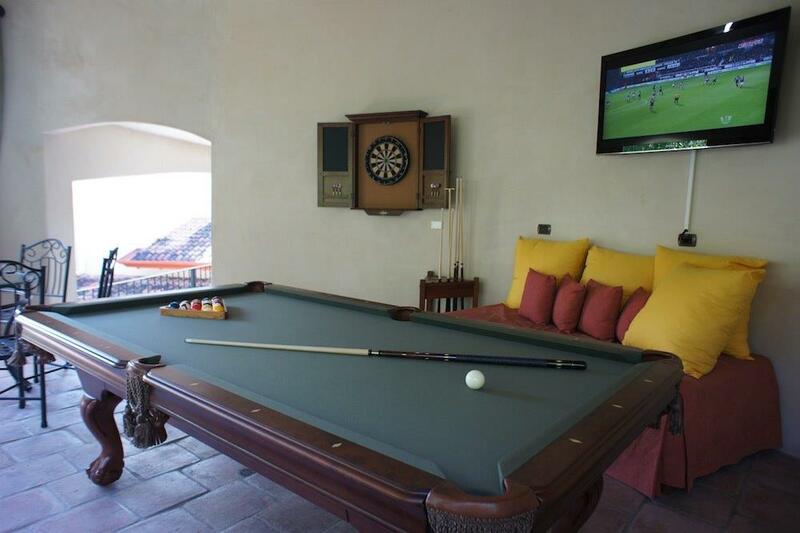 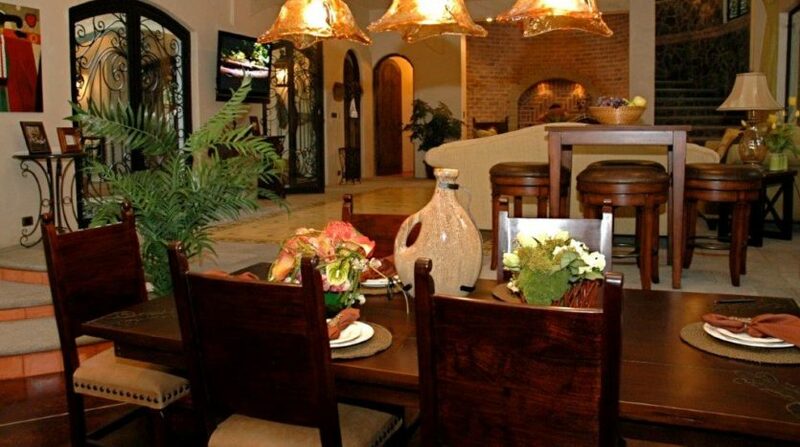 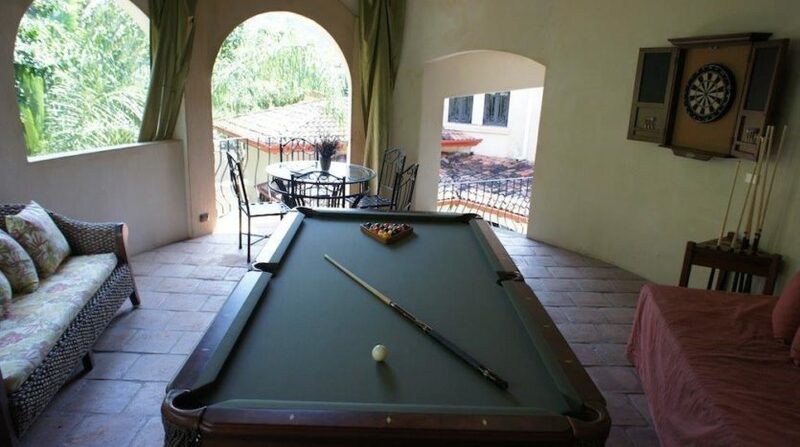 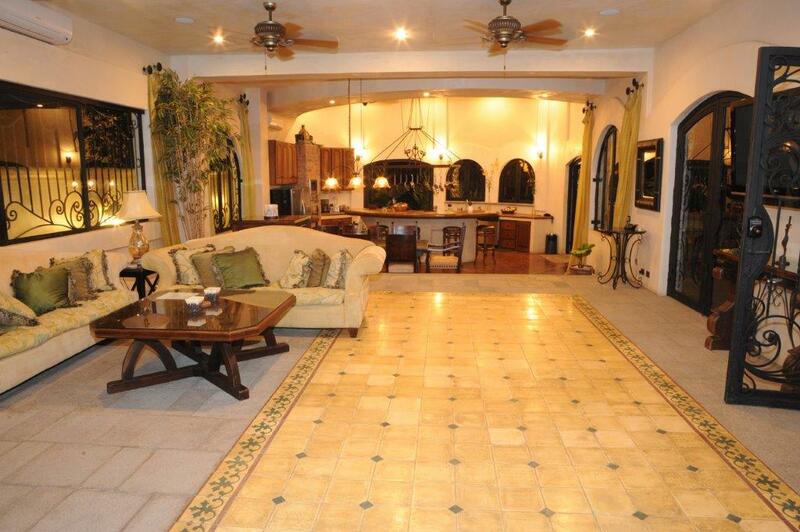 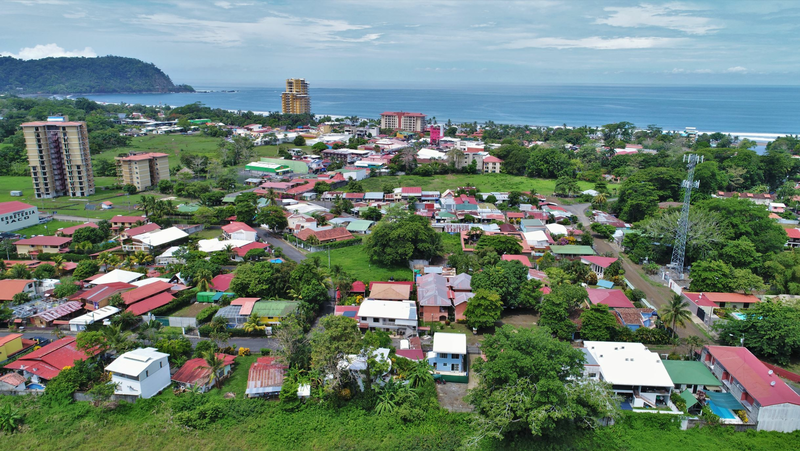 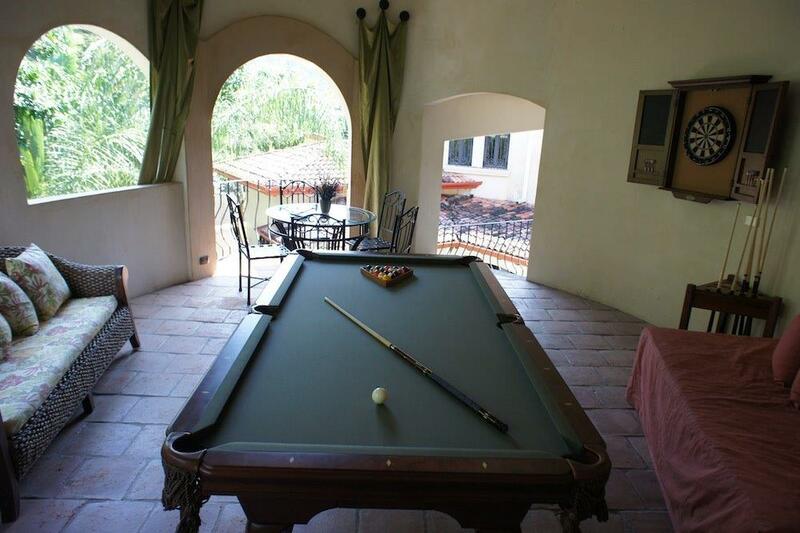 Villa Antigua is often called the Best House in Jaco by those familiar with the area. 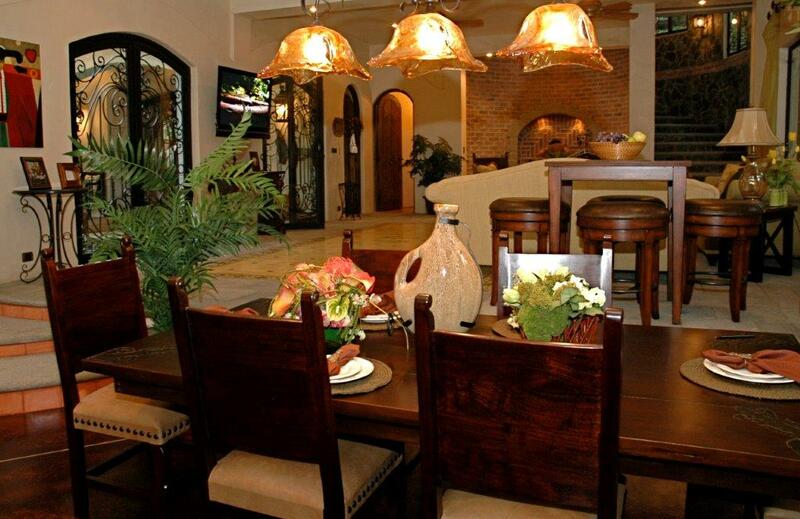 Luxury & opulence pervade the central kitchen and living area spaces – no expense has been spared on the kitchen with its marble counter tops, stainless steel appliances and all the latest culinary conveniences and accessories.This is a step into a moment of time taking you back to retiring rooms of medieval European castles, yet with a light and airy feel with its balcony opening up unto the pool area. 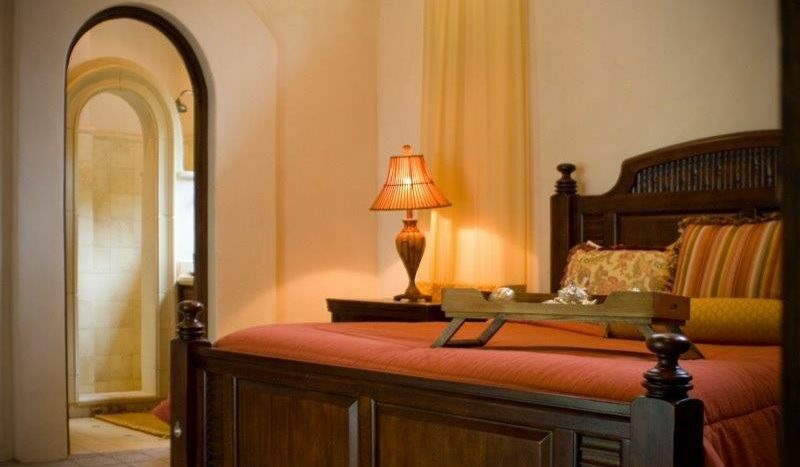 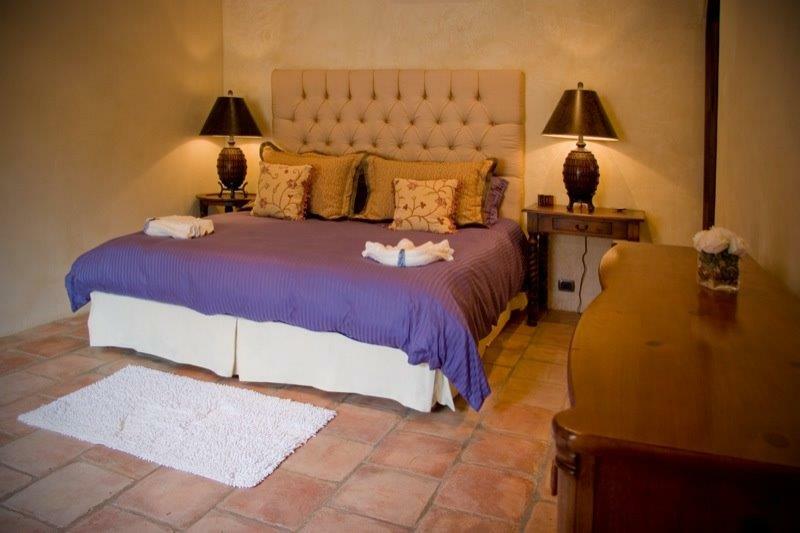 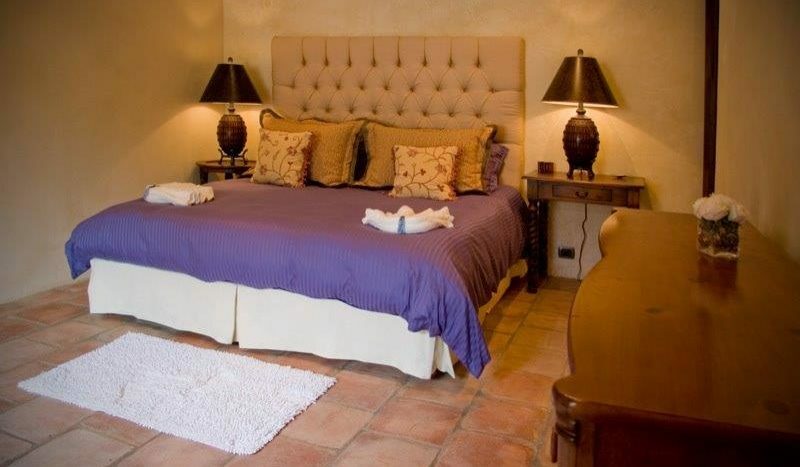 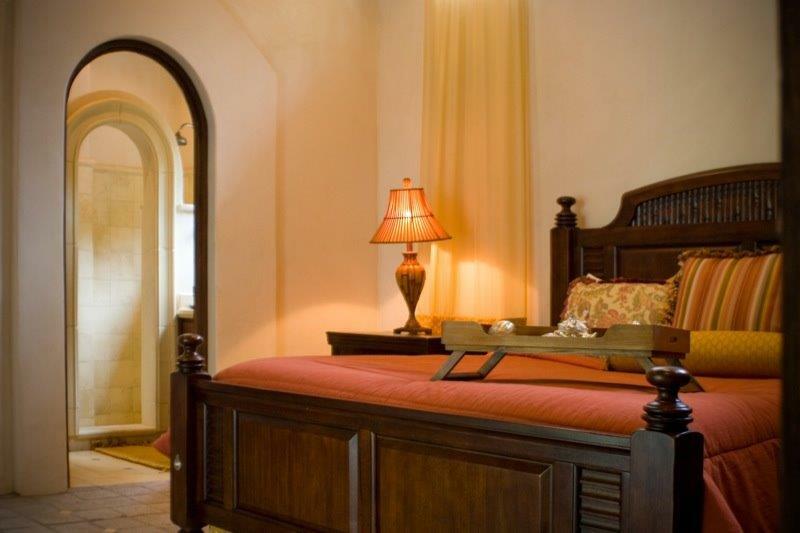 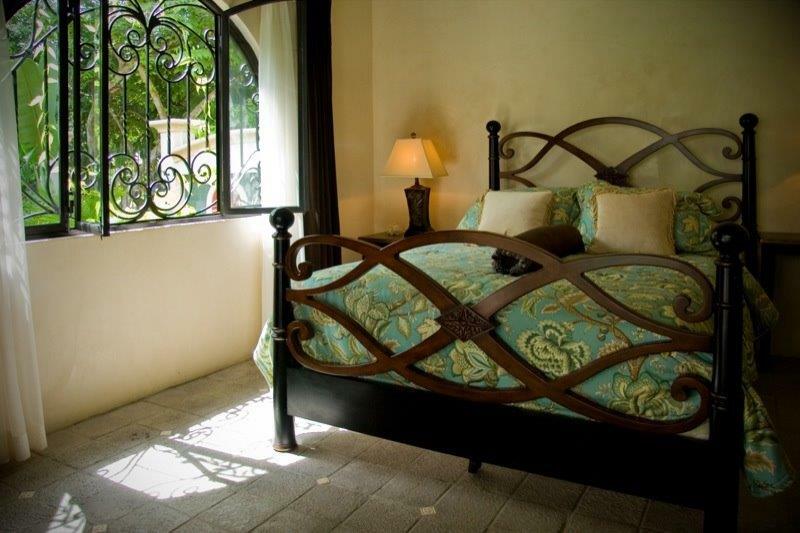 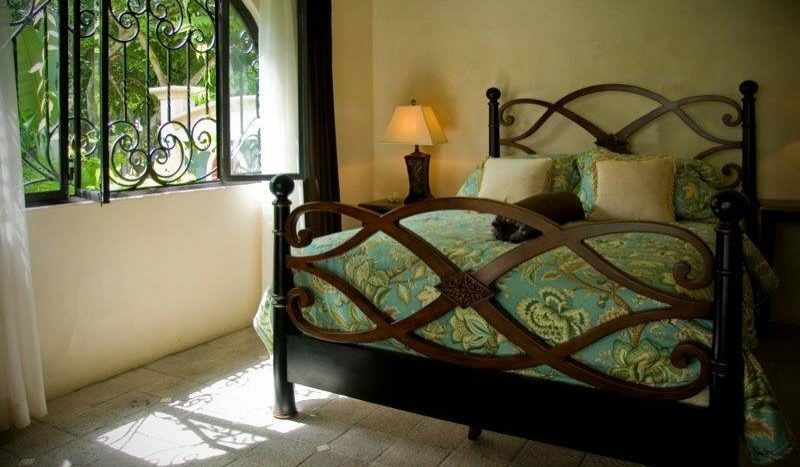 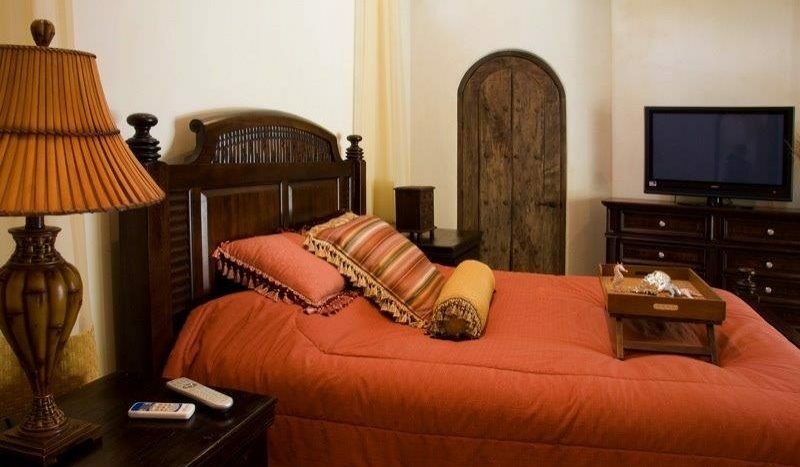 There are two additional Guest Bedrooms, as opulently furnished as the Master Suite, with rich textures and complimenting decors so that guests will never feel any less within the resplendent luxury of this Costa Rican villa. 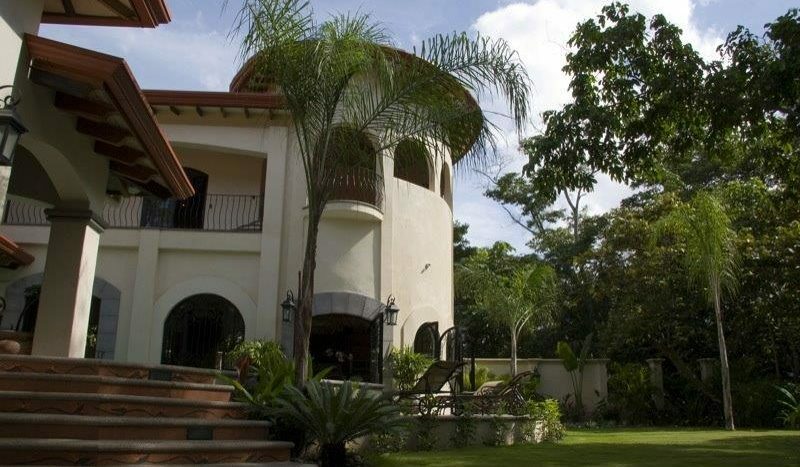 The wash basins, showers and vanity areas of this Costa Rica Villa have incredible designs with luxurious touches as would befit a Latin inspired manor, where wood and marble meet with grotto showers and all the latest amenities.There is also a separate maid´s quarters within this Costa Rican Villa so that the second floor bedroom area remains private and secluded.There are 5 bedrooms 5 1/2 baths, 500 meters (5500 square feet) construction 1220 square meter property (13,000+ square feet), servant´s quarters with separate kitchen, grand room, gourmet´s kitchen, large loggia/bonus room, huge 2 1/2 car garage. 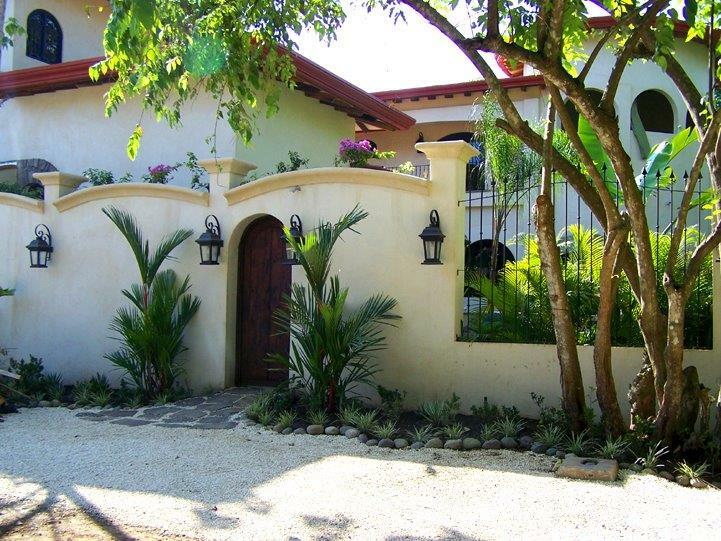 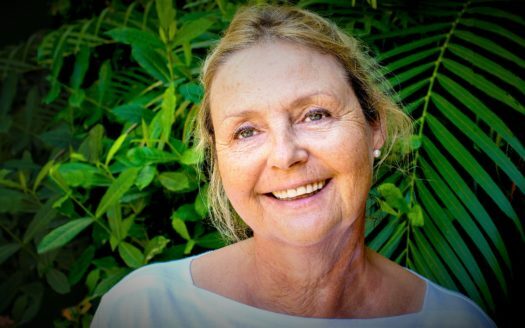 Please contact me for more information about the best house in Jaco Beach, you will be very pleased you did!